Grinding is only one part of a Complete Solution. 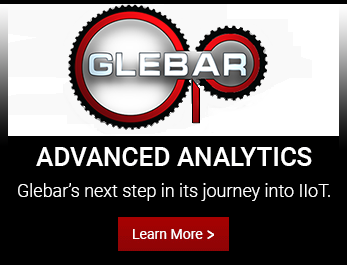 Glebar Advanced Analytics -- our next step in our journey into IIOT. Our new cloud-based machine monitoring solution with actionable real-time data allows users to make cost-saving and capacity decisions remotely on their smart device or computer. 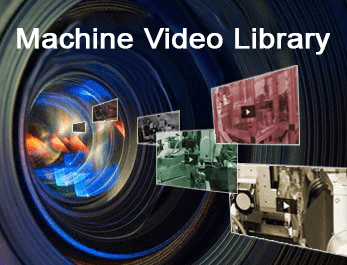 It interprets and synthesizes data and delivers actionable real-time analytics on easy-to-read dashboards, allowing operators and managers to maximize OEE, reduce scrap and increase machine capacity, uptime and output. 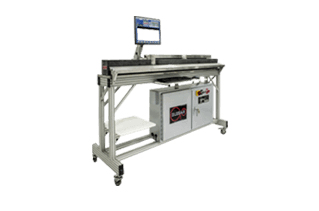 Glebar’s experience in motion controls, robotics and vision and laser measurement systems integration provides a one-stop-shop solution. 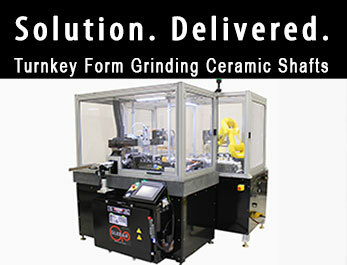 We design turnkey automated precision grinding solution to meet your specific application needs. 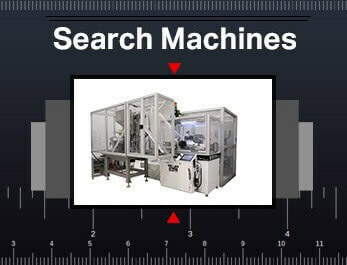 We can also address standalone machine tool automation projects. 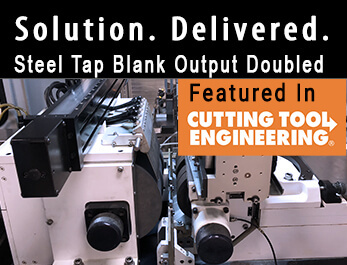 Our unique complement of world-class grinding solutions and automation capability has delivered fully integrated cells for companies around the globe. Remove more material faster, and with better surface finishes. 12" work wheel (as shown) with cantilevered spindle design for frequent & changeover. Offering complete control of all aspects of the wire. Secondary spindle assembly generates sharp internal corners on medical guidewires parts. The Glebar Advantage: Partners with its customers to achieve a Complete Solution that focuses on continuous improvement and ROI. 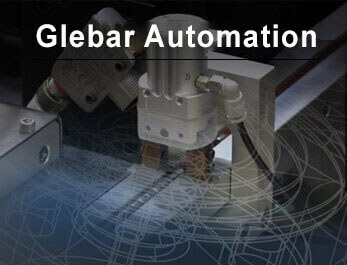 Glebar's machines are well represented across all industries around the globe. 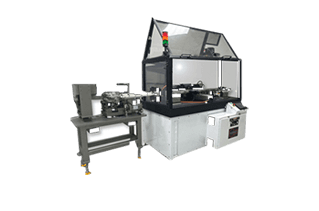 The company manufactures machines such as double disc grinders, form grinders, OD grinders, micro grinders, gauging systems and infeed/thrufeed centerless grinders. 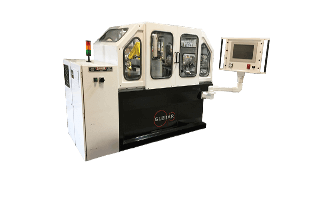 Glebar serves companies across many market segments including medical, metals, automotive, aerospace, consumer goods and mining; our machines are known for their precision, longevity, flexibility and efficiency. 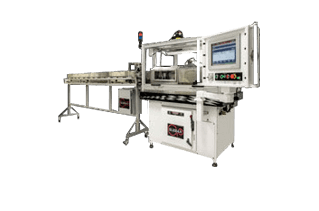 We highlight the GT-610-CNC machine because of its versatility, ease of use and automation and gauging flexibility. We offer customized solutions to address high precision components such as bearings, valve lifters, rocker pins and other components. If you go to any home in the USA, you will likely find a consumer good ground on a Glebar machine. 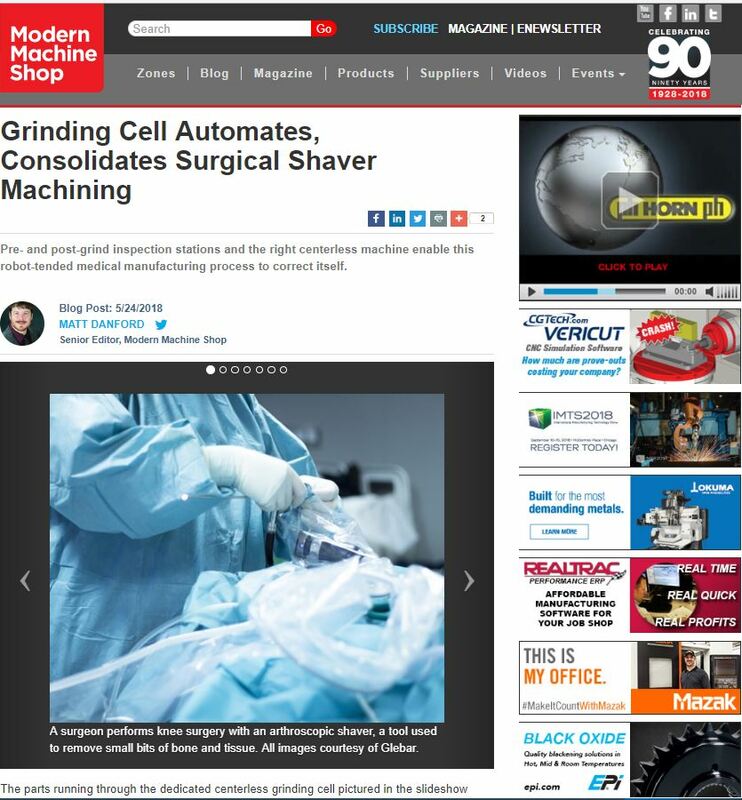 Glebar has been at the forefront of the centerless grinding industry for medical machines for over 40 years. 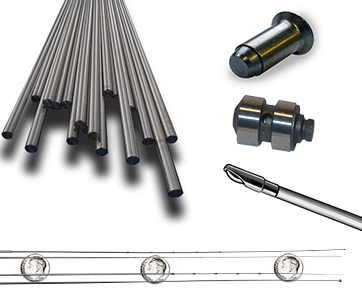 Grind metal components ranging from 60 to 80 Rockwell 1.25" stainless parts, to 0.002" diameter titanium parts. For decades, Glebar has bucked conventional wisdom that hard materials could only be sized by massive machinery. In its basic form, carbide is a fine gray powder. When pressed it becomes approximately two times more rigid than steel, and is double the density of steel. 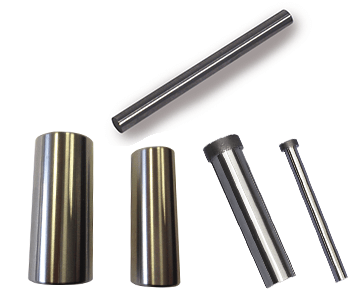 It is used to produce parts such as PCD, drill blanks, gauge pins, tungsten rods and other industrial applications which require a material which possesses a superior resistance to wear. Ceramic materials are hard, strong in compression, and can withstand chemical erosion that occurs due to acidic or caustic environments. Ceramics generally can also withstand very high temperatures. 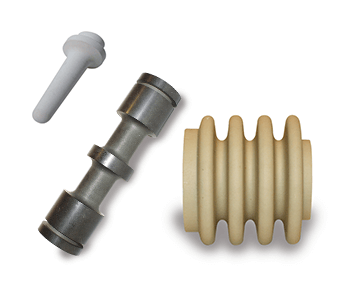 Technical ceramics used for high-tech and industrial purposes produce items such as ceramic insulator bodies, nuclear fuel rod spacers, biomedical implants and spark plugs. A composite material is made from two or more constituent materials with significantly different physical or chemical properties that produce a material with characteristics different from the individual components. Composite properties are often preferred because they are stronger, lighter, or less expensive when compared to traditional materials. 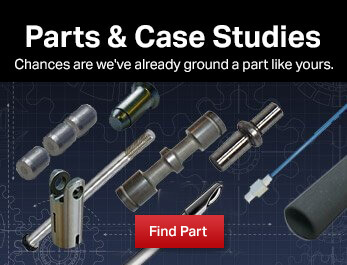 Industrial applications include check valves, fiber posts, fuse bodies, CT scan pellets and more. A metal is a material (an element, compound, or alloy) that is typically hard and has good electrical and thermal conductivity. Metals are generally malleable — they can be hammered or pressed permanently out of shape without breaking or cracking — as well as fusible (able to be fused or melted) and ductile (able to be drawn out into a thin wire). 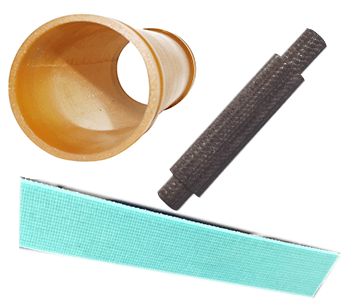 Examples of metal applications are surgical guidewires, arthroscopic shavers, endo files, trocar points, solenoid valve spools, head bolts, lifter bodies, titanium fasteners and rods, and many more. Glass is a non-crystalline amorphous solid often transparent with widespread practical and technological usages. 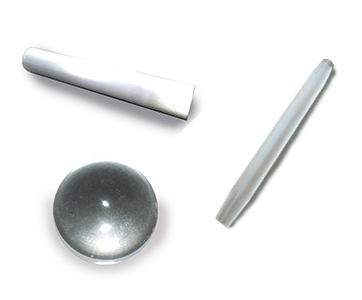 Glass will transmit, reflect and refract light; these qualities can be enhanced by cutting and polishing to make components such as rods and quartz crystal ingots and boules. Plastic is a material consisting of any of a wide range of synthetic or semi-synthetic organic compounds that are malleable and can be molded into solid objects. Plasticity is the general property of all materials that are able to irreversibly deform without breaking. 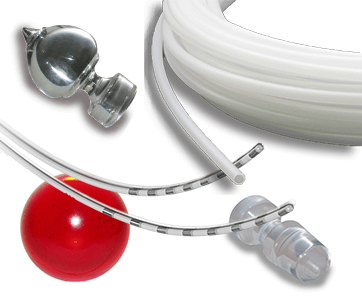 Due to their relatively low cost, ease of manufacture, versatility, and imperviousness to water, plastics are used in an enormous and expanding range of products which include catheters bodies, surgical tubing, contact lens blanks and high-performance polyimid rods. Natural rubber, also called India rubber or caoutchouc, as initially produced, consists of polymers of the organic compound isoprene, with minor impurities of other organic compounds plus water. Alone or in combination with other materials it has a large stretch ratio and high resilience and is extremely waterproof. 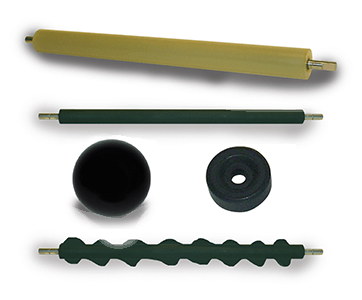 Rubber is used extensively in many applications and products, such as golf ball cores, printer rollers and O-rings. Wood is a porous and fibrous structural tissue found in the stems and roots of trees, and other woody plants. It is an organic material, a natural composite of cellulose fibers which are strong in tension embedded in a matrix of lignin which resists compression. 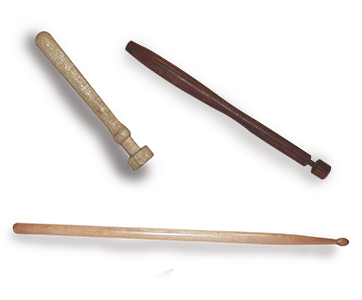 Wood has been used for thousands of years and today is used for a wide variety of products and applications such as drumsticks, cedar balls and rods.